An environmental expert in B.C. says Ottawa may not have sole jurisdiction to push through approval of the Trans Mountain pipeline expansion, despite the prime minister's vow Sunday that the project will proceed. 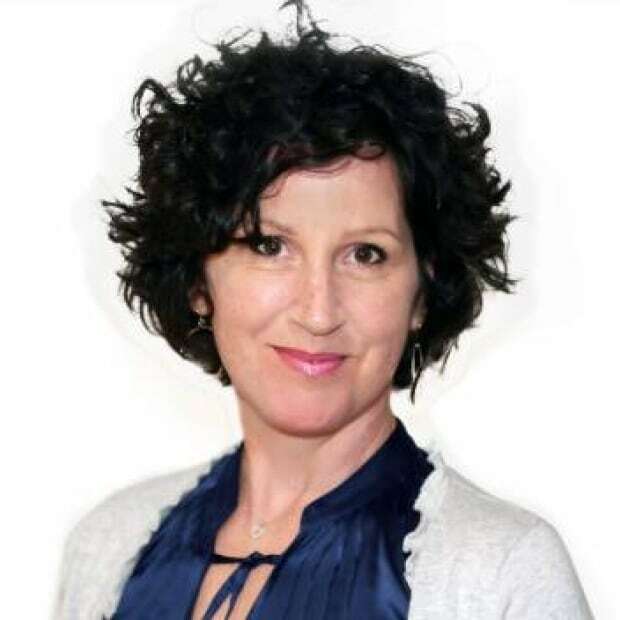 Jocelyn Stacey, an environmental law professor at the University of British Columbia, said there are jurisdictional questions when it comes to the environment, and the possible effects an expanded pipeline might bring. "The environment is shared jurisdiction between the federal government, the provincial government and local governments," Stacey said. Trudeau's vow came after his meeting Sunday with B.C. Premier John Horgan and Alberta Premier Rachel Notley, where the prime minister said his government has the authority to ensure the Trans Mountain pipeline expansion proceeds. Trudeau said he is taking the financial and legislative action needed to make it happen. 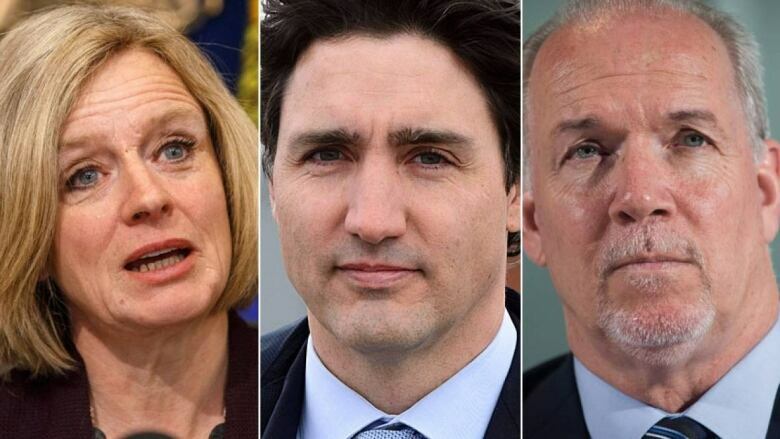 The prime minister announced he has instructed his finance minister to begin talks with Kinder Morgan to "remove the uncertainty" hanging over the project, which would nearly triple the flow of oil from Alberta to the Pacific Coast. It's been a week since Kinder Morgan announced it was halting all non-essential spending on the project pending reassurance from Ottawa that it will be able to go forward. The company gave the Trudeau government until the end of May to reassure its investors the pipeline would be built, despite mounting opposition. Trudeau's announcement didn't sit well with the Union of B.C. Chiefs. Grand Chief Stewart Phillip, who opposes the project, and described Trudeau's move as a "bail out" for Kinder Morgan. 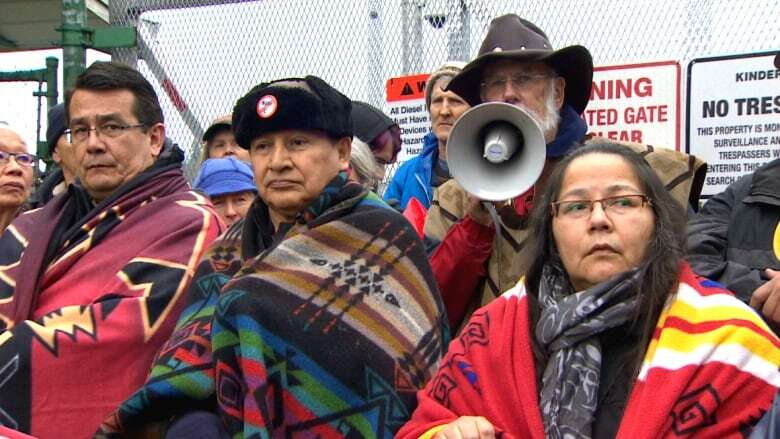 ​"Those efforts have been made in the past to simply dismiss and override the concerns of British Columbians, and certainly the concerns of Indigenous peoples," said Phillip. "And those stories have always ended badly, and I think the same will apply." Phillip praised Premier John Horgan for standing up for British Columbians while trying to protect the environment. Stacey said if the federal government tries to reaffirm its jurisdiction through new legislation, the move may end up being challenged in court, adding that there are still a number of lawsuits opposing the pipeline expansion already before the courts. "We are still waiting on judgements from the Federal Court of Appeal and from the B.C. Superior court which could have the effect of quashing or cancelling approvals that have already been granted" she said.